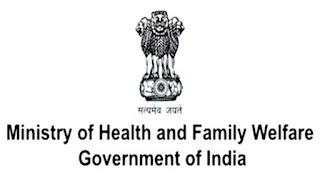 Department of Ayush, Ministry of Health Medical and Family Welfare Government of India Recruitment Notification 2018.Department of Ayush, Ministry of Health Medical and Family Welfare Government of India inviting applications for the positions of Medical Officers.Interested and Eligible candidates can apply for the positions. BHMS degree holders from a recognized university can apply for MO (homoeo) post. Degree holders in Ayurveda from a recognized university can apply for MO (ayurveda) post. Minimum age for applicants is 18 years, maximum age for OC candidates is 43 years, maximum age for SC/ST candidates is 47 years. Applicants to written examination contenders will be recruited. 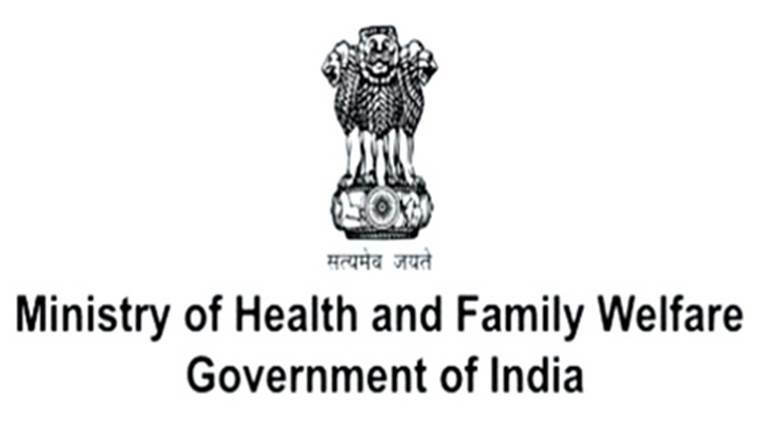 From 05th September 2018 to 15th September 2018 candidates can apply for Ayush MO Recruitment 2018.
https://ayushrect2018.telangana.gov.in is the link for applicants to apply directly.